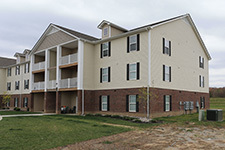 Ashby Green Apartment Homes in Louisville, KY offers for rent one bed/one bath or two bed/two bath apartment homes. 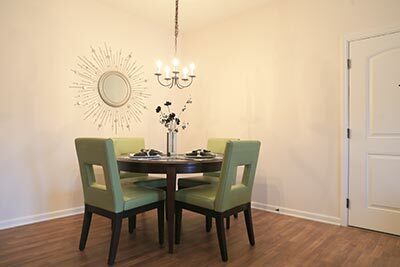 Select from Phase One with these features: granite countertops, washer/dryer hook-ups, patios and decks, storage closet and 9 foot ceilings or 2nd floor vaulted ceilings. 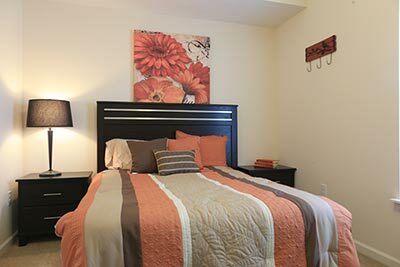 Our Brand New Phase Two Apartment Homes are now Leasing. 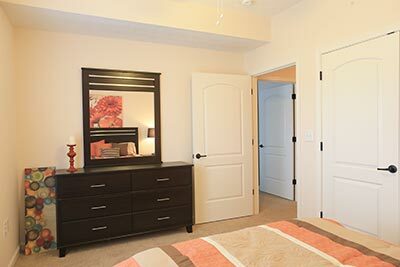 Phase Two features a slightly more contemporary design with Stainless Steel Appliances, Side by Side Refrigerator, custom wall coloring and plush gray carpeting in bedrooms. 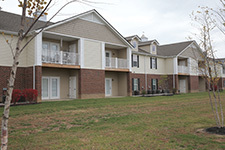 The Ashby Green community can gather at the clubhouse which houses an exercise facility, swimming pool and community garden. 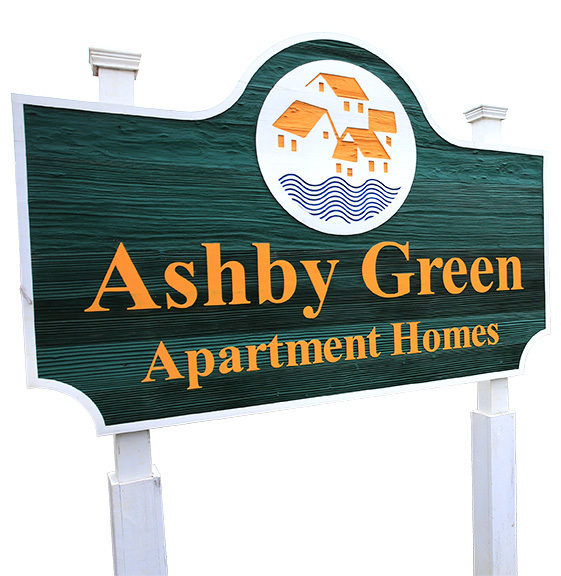 With access to the City of Louisville’s much anticipated 100 mile loop hiking/biking trail and on-site management, Ashby Green is the perfect location for you. 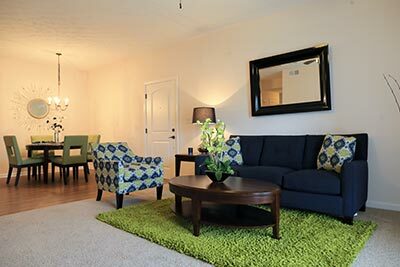 We are convenient to Ft. Knox (within 20 miles) and Downtown Louisville, Sun Valley Golf Course and close to Riverport/Farnsley-Moremen Landing. 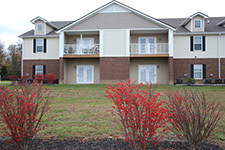 And… River views, wooded views, lake with fountain, car wash area, fully ADA accessible, and camera surveillance.